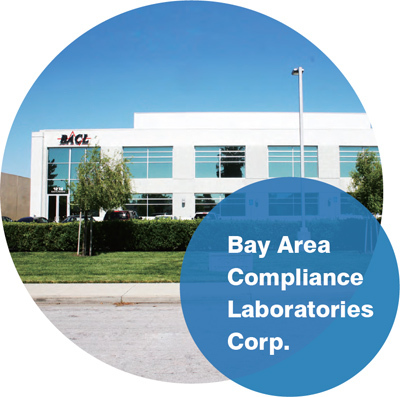 In 1996, BACL was founded in Sunnyvale, CA. Since that time, BACL has always worked closely with our customers to assist them in the development of their electronic products by providing high quality testing and certification services. Today, with 19 strategically located testing facilities worldwide (and growing! ), and with more than 2000 staff members, BACL is a global service leader in the testing and certification of electrical equipment; information technology equipment; consumer electronics; medical devices; industrial, scientific and medical test equipment; industrial machinery; unlicensed wireless devices and licensed radios (including but not limited to Bluetooth and WiFi devices, microwave relay systems, satellite earth stations, radars, cellular telephones and cellular base stations); energy efficient lighting products; toys; textiles; and, clothing and shoes. 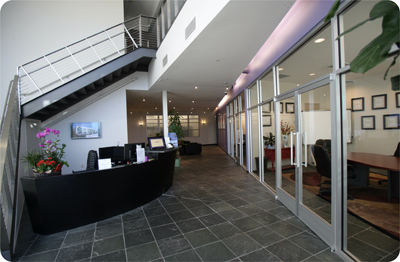 With our state-of-the-art facilities, ISO/IEC 17025 and ISO/IEC 17065 Accreditations as both a Testing Laboratory and as a Product Certification Body, designation as an OSHA NRTL (Nationally Recognized Test Laboratory), and over 22 years of experience in the regulatory compliance field, BACL has the capability to help you get your products approved and to market in a fast and efficient manner. Our highly trained and knowledgeable team members are able to support your product throughout its complete life-cycle, and can help you surmount every regulatory compliance hurdle in your efforts to get your products to market, and to keep them compliant as legal and market requirements change. BACL is a “one-stop shop” that provides testing and certifications services for products intended to be sold in the USA, Canada, “Europe” (i.e., the EU/EEA/EFTA nations), Israel, China, Taiwan, Hong Kong, Singapore, Japan, South Korea, Vietnam, Australia and New Zealand, and in more than 50 other countries in Asia, South America, and Africa. To learn more about our testing and certification services offerings, please contact our friendly Sales Team for information. For technical inquiries, you can get “real help” from our Compliance Experts.